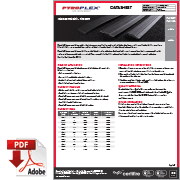 Pyroplex® Intumescent Strip provides a basic intumescent seal for fire rated metal and timber door leaves and frames. It is also ideal for general gap filling in buildings eg. suspended floors, soffits and ducting. It can be fitted under door hinges, locks and closers. 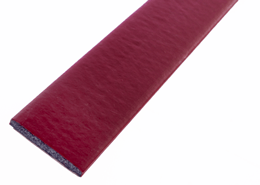 Pyroplex® Intumescent Strips are ideal for new build and retro-fit applications. 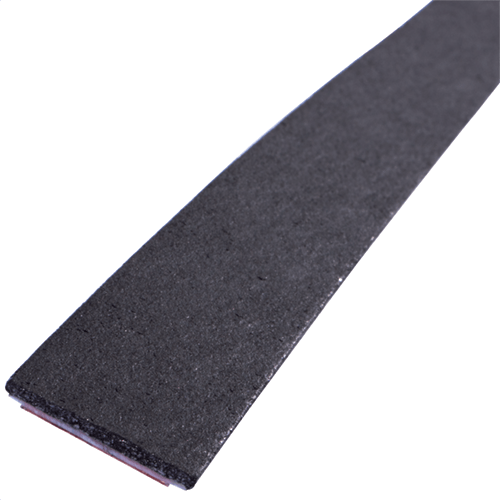 Pyroplex® Intumescent Strip is supplied in a continuous coil to minimise wastage and is quick and easy to fit as no special tools are required. 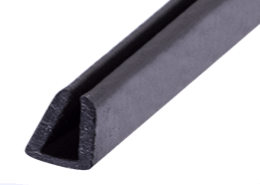 Pyroplex® intumescent material is black in colour. 2. Remove the self-adhesive backing liner from the Intumescent Strip and apply the product to the substrate. 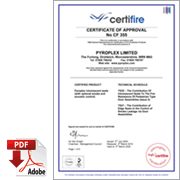 The Pyroplex® range of Fire Door Seals have been extensively tested in the UK, Europe and worldwide, to national and international standards. Compliant with the requirements given in Certifire TS35 – Certifire CF355.